I’m doing things a little different for today’s Song of the Day. 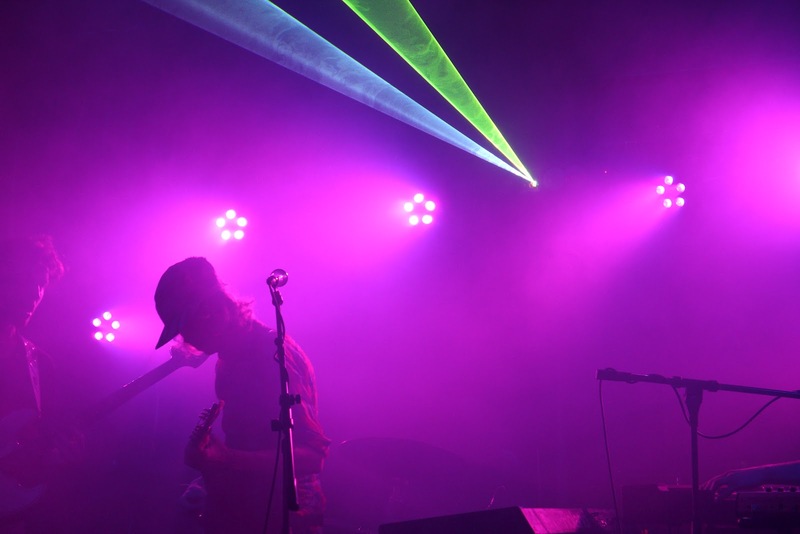 Last Wednesday I reviewed a local show for GoodBAMMSho in Deep Ellum and was pleasantly surprised by the night’s lineup. Philly foursome Nicos Gun, local Dallas boys The Roomsounds, and Isaac Brock’s (of Modest Mouse fame) pet project, Morning Teleportation were an impressive group of young musicians. My favorite of the night was headliner Morning Teleportation. Their distinct sound really caught my attention for reasons that you’ll just have to read below (how about that transition). So check out a track off their 2011 release, Expanding Anyway, and read up on the other stellar bands of the night. 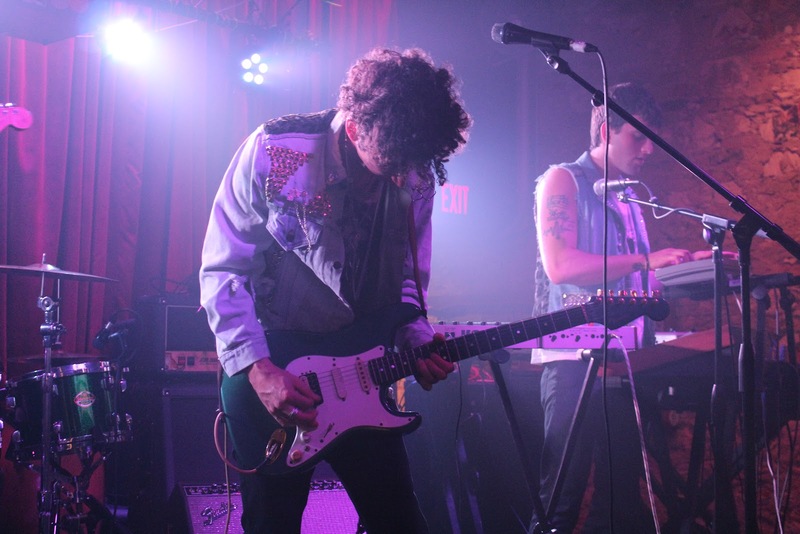 Wednesday night brought three very different yet seamlessly connected bands to the LaGrange in Deep Ellum. The last few times I’ve ventured down the tattooed streets of the once bustling local music scene, a little bit of hope is restored for music in Dallas. The LaGrange is a quaint and hip music spot perfect enough to fill a herd of music lovers into its sophisticated ambiance. It’s been serving up local tunes and Tex-Mex for a few years now but to me, I’ve found a new spot to check out the hungry and talented (musically speaking of course). Wednesday’s event was sponsored by the fabulous peeps at Blackbox Presents and GoodBAMMSho. Opening the night was philly foursome Nicos Gun. Permeating the dark streets with their electro infused beats it made for a grand entrance into the club. The crowd was small but it didn’t prevent them from putting on a hell of a good set.